Welcome to the new gardening year. Even though it’s only January there are plenty of things to be getting on with in the garden this month. 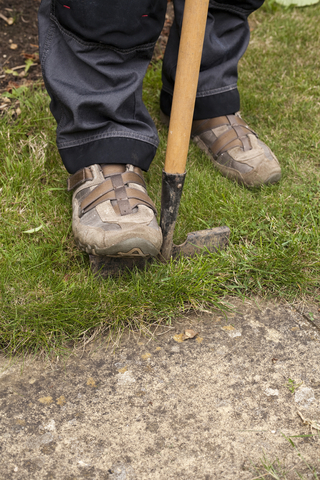 Depending on where you are in the country and what the weather has been throwing at you, it’s a good time to dig over vacant beds and borders if the ground’s not too firm. It will warm you up and reward you with a good planting medium and you can give some thought to your vegetable crop rotations ahead. A bit of mild weather in January lets you make repairs to the lawn, re-instating edges to borders with an edging tool or laying new turf. Lumps, bumps and hollows can be similarly dealt with by cutting and lifting areas of turf, smoothing out lumps or filling with a good loam, then replacing the sod. Come spring the repairs will knit together nicely. If it’s been more than a little wet you’ll quickly see areas that get waterlogged and need spiking. Aerating when it’s drier will help improve drainage and promote growth by letting oxygen get to the grass roots. Q. It was dry enough to use an aerator attachment on my garden tractor and now I have a lot of holes all over the lawn which look unsightly. What should I do next? 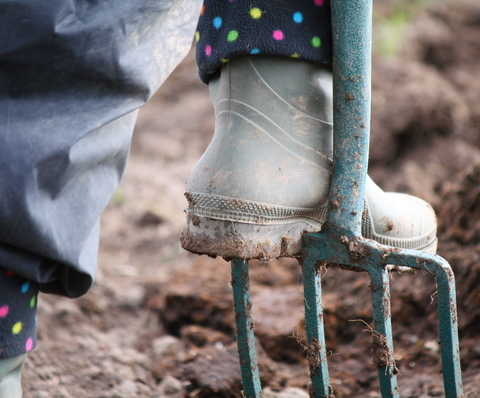 So much depends on the weather at this time of the year but there should be slots to let you tidy the vegetable plot and recycle what you remove onto the compost heap. 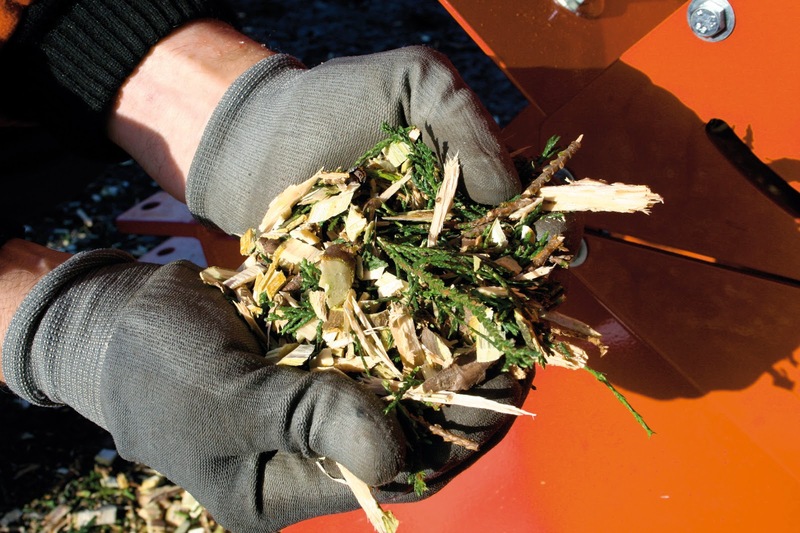 You might consider using a drum composter which will reduce vegetable matter and kitchen waste to a fine compost in a matter of weeks, in time for the spring. Given that you have dug over the plot you could be sowing broad beans and peas in a sheltered spot at the end of the month. First though, if you have a heated greenhouse or frame you could be sowing lettuce, early cabbage, cauliflower and mustard and cress, at about at about 13°C (55°F). 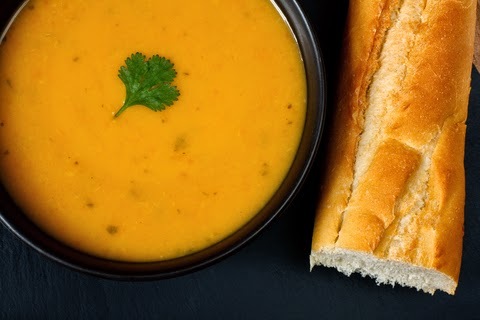 Simple, warming, tasty and ideal for a light lunch with some chunky bread, or the start of a successful dinner party.